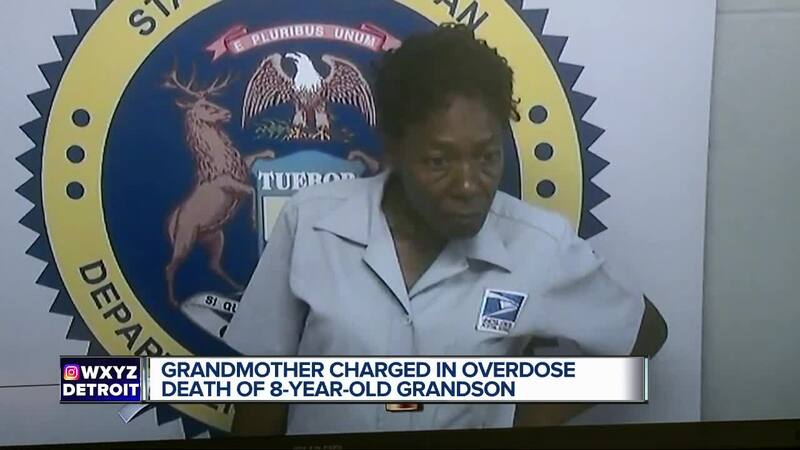 DETROIT, Michigan — A grandmother has been charged in the death of her 8-year-old grandson. Prosecutors charged Gail Townsend-Finley, 60, after her grandson, Jamere Arnold, died from ingesting Fentanyl at her home on Detroit's east side. On July 6, 2017, Detroit Fire Department medics arrived at grandmother's house on Conley street after getting a 911 call for a child not breathing. Jamere was rushed to a local hospital where he was pronounced dead on arrival. Prosecutors accuse the grandmother of failing to provide a safe environment for Jamere and leaving drugs accessible to him. Early on, Townsend-Finley reportedly said that her grandson may have ingested a concoction of alcohol. But sources believe that was just a cover for what was really causing Jamere to go into cardiac arrest. Townsend-Finley has been charged with one count of Involuntary Manslaughter and one count of Second Degree Child Abuse. 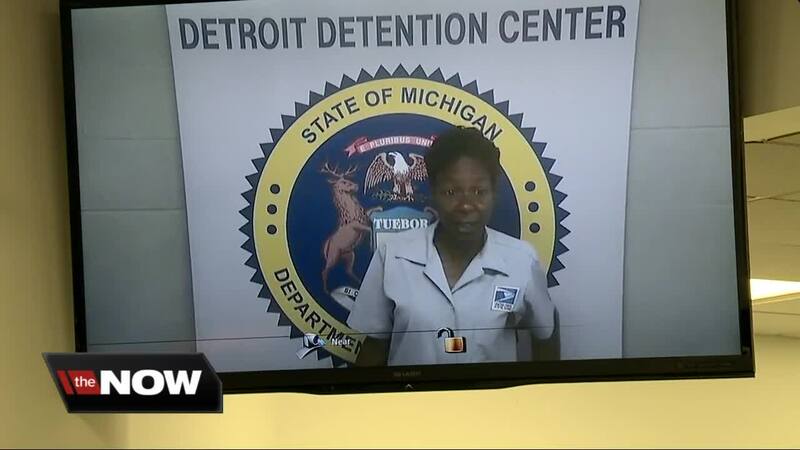 She was arraigned in Detroit's 36th District Court on Friday and received a bond of $50,000 (10%) which means she can be released after $5,000 is posted.